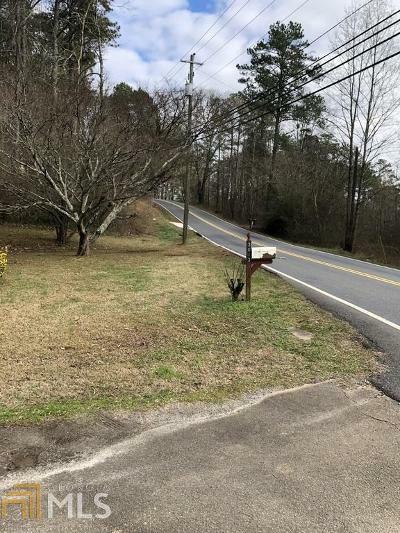 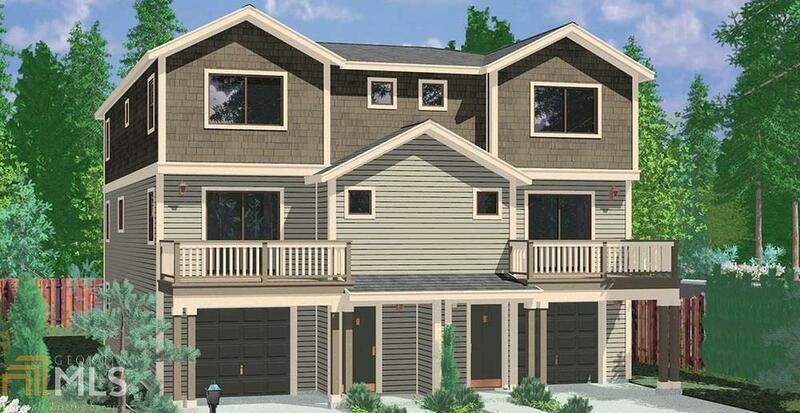 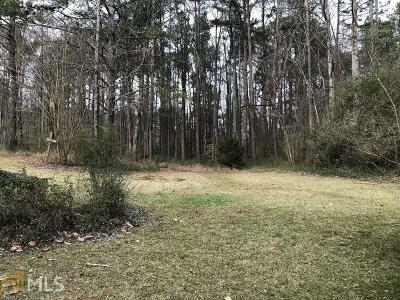 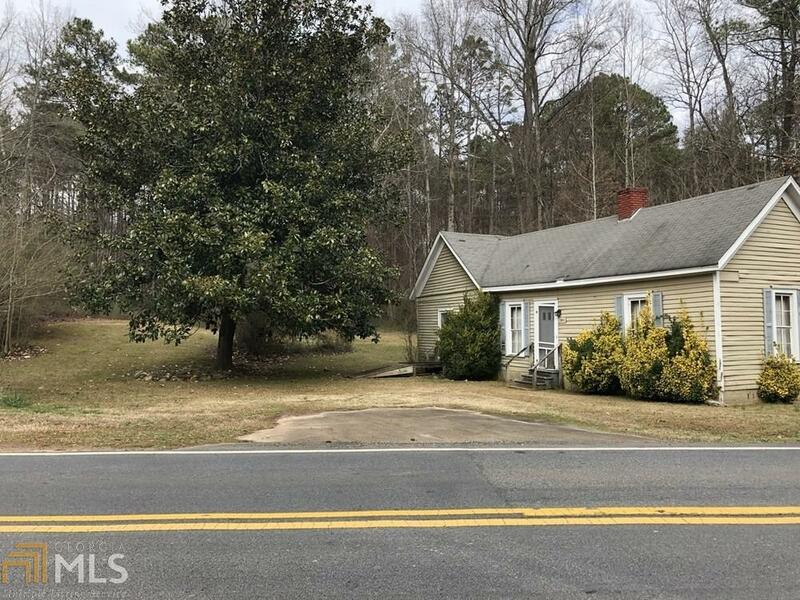 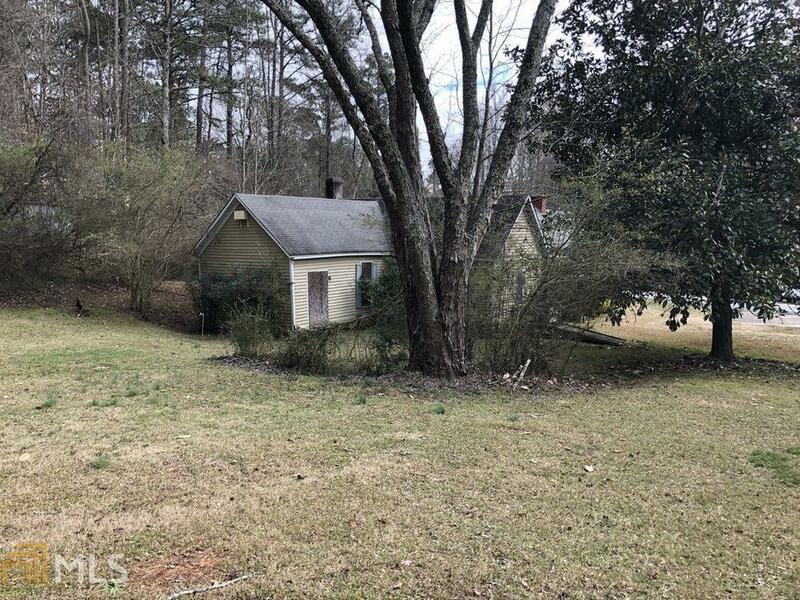 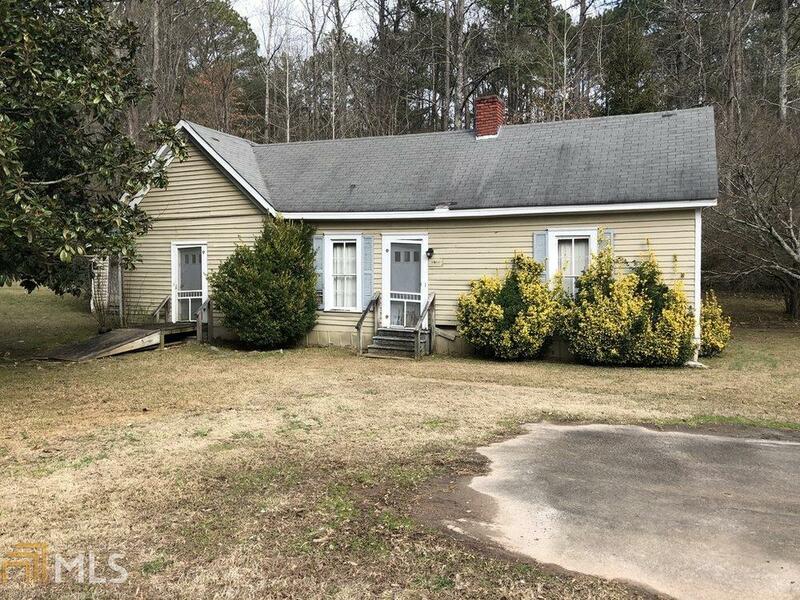 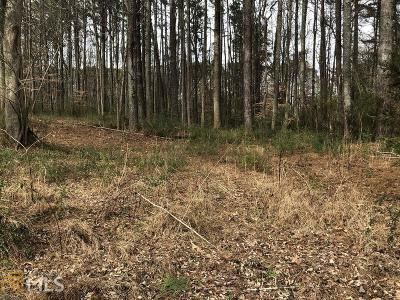 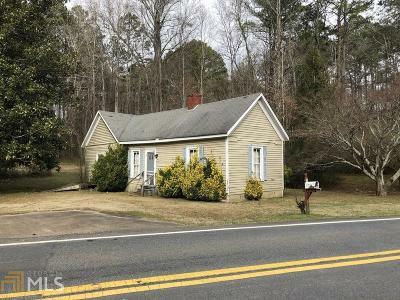 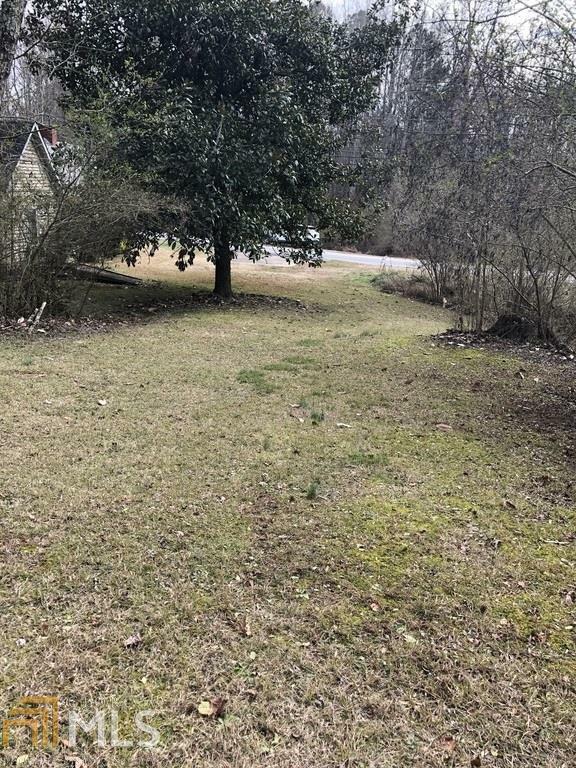 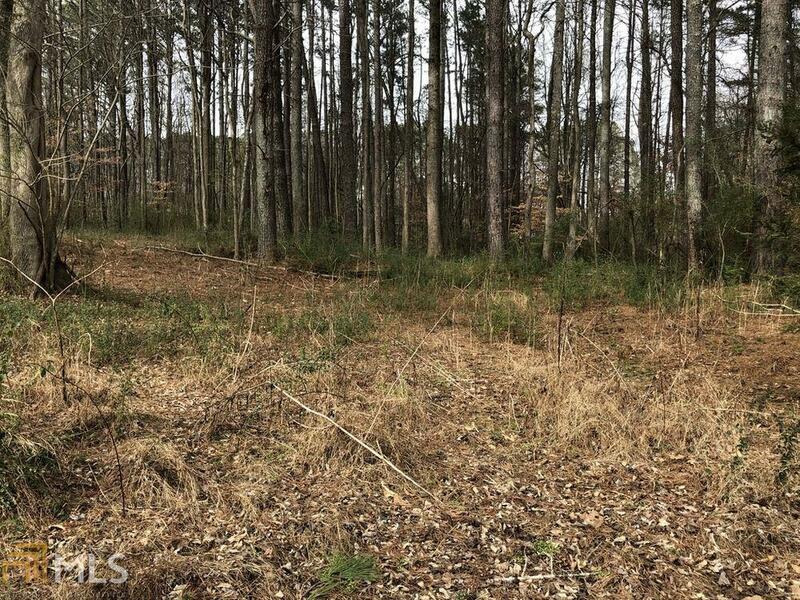 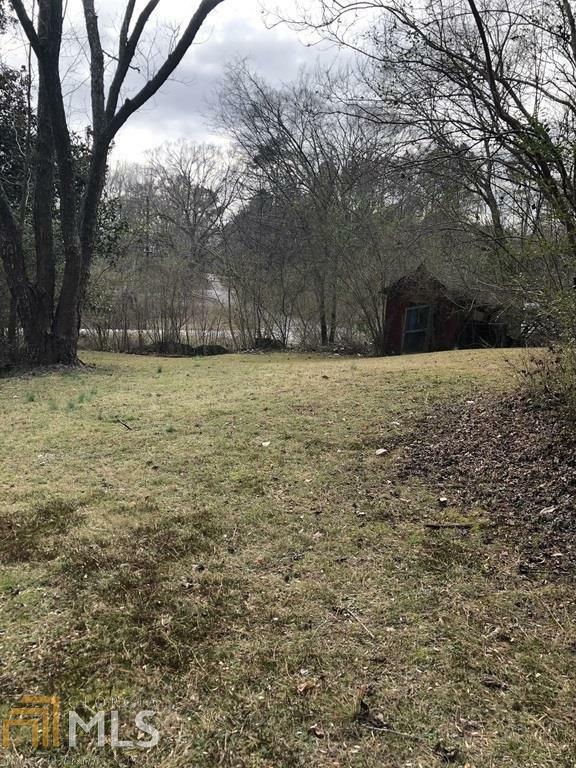 Fantastic location just steps to Downtown Holly Springs where the City of Holly Springs is beginning a Live, Work, Play, project w/lofts, townhomes & cottage homes. Will include retail & offices. 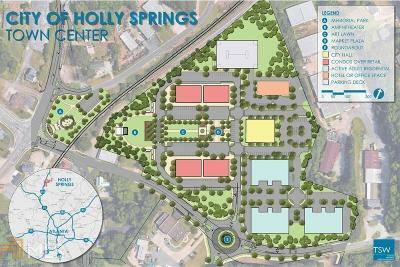 The center will be City Hall, overlooking an event green. 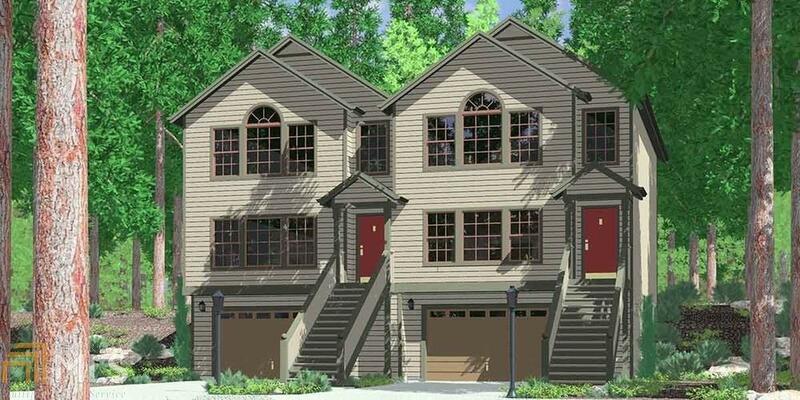 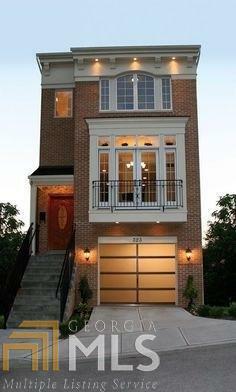 Build a dream home,triplex, or a micro subdivision. 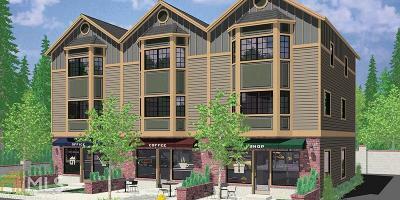 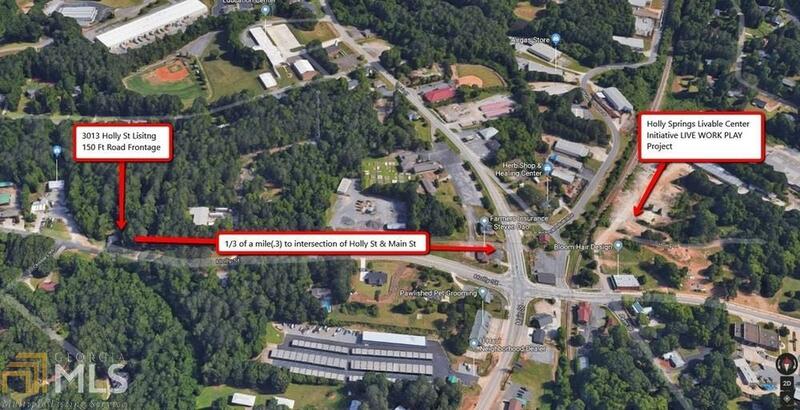 Create retail space with the 150 feet of prime road frontage w/tremendous traffic. 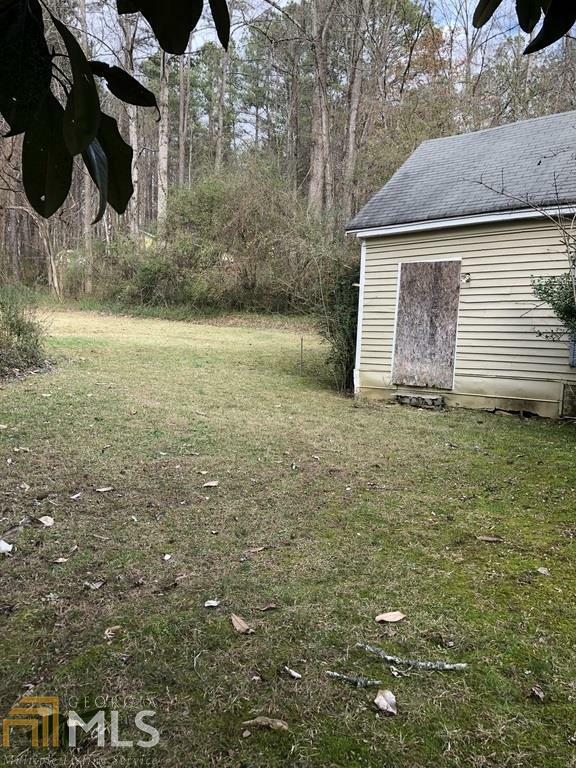 Sewer connection within a few feet. 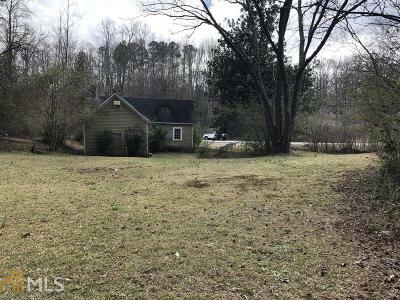 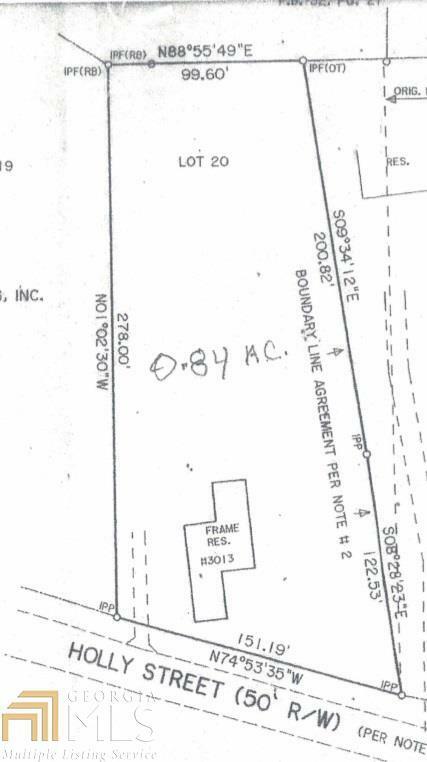 Just under an acre w/back buffer area. 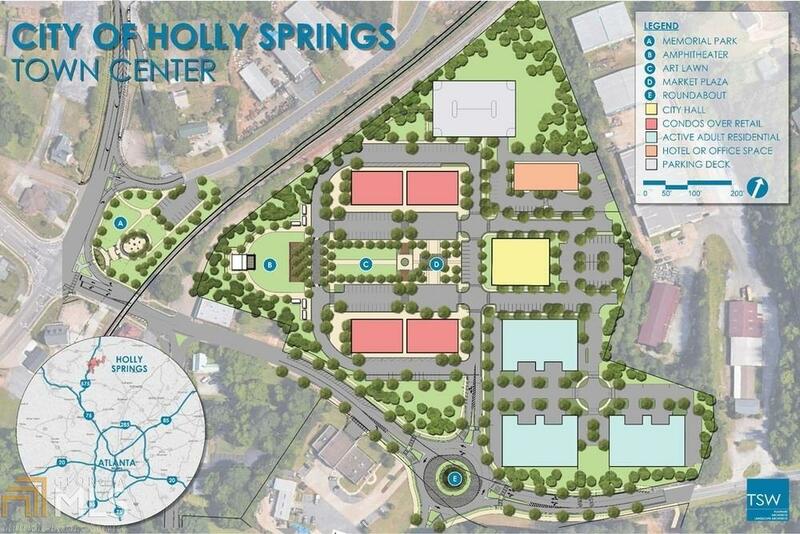 Get a piece of Holly Springs now before its too late. 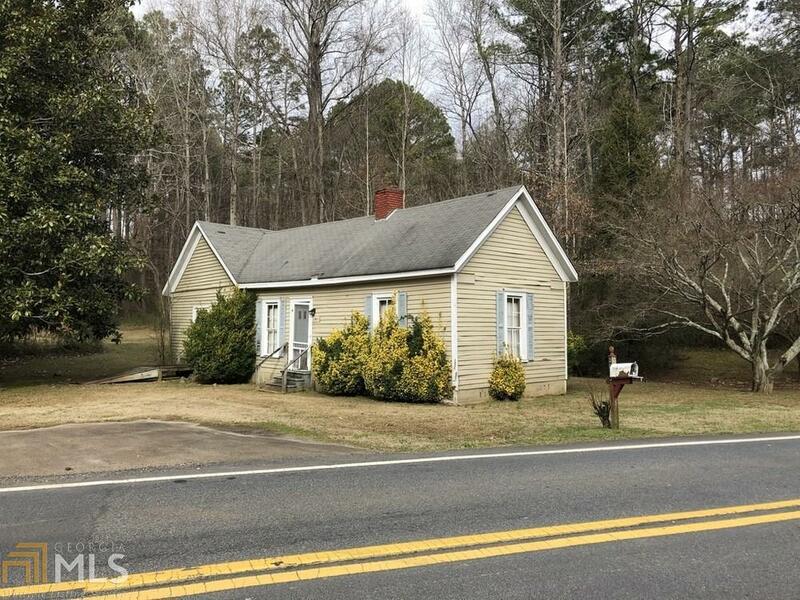 Get a piece of Cherokee County&apos;s up & coming. Directions: 75n To 575n To Sixes Rd And Turn Right, Left On Holly Springs Parkway, Go A Few Miles To Left On Holly Street, Home A Few Blocks On The Right.